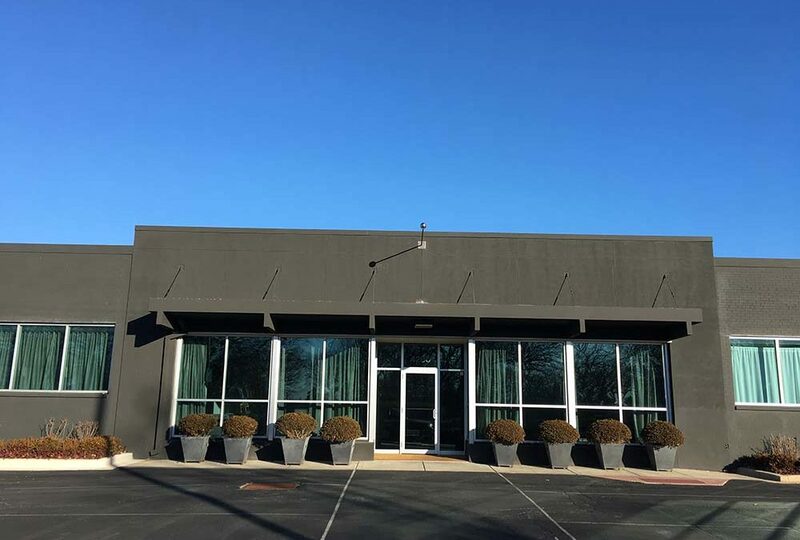 Founded in 2010, Blue Water Builders offers construction, contracting, and project management services with a goal of flawless and timely execution. By utilizing a group of in-house experts, Blue Water Builders is able to complete projects quickly and with the highest level of craftsmanship. Blue Water Builders has an established record of successful projects that have helped clients reach their current goals and plan for future success. At Blue Water, we have an unique approach. We self-perform approximately half of the line items on our projects. This approach ensures efficiency in scheduling and budgeting along with maximizing our confidence in the quality and workmanship of the finished product. 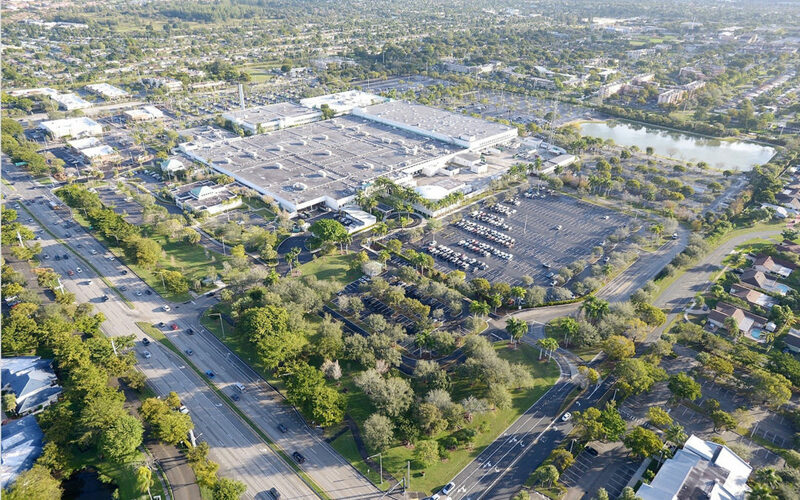 Large campus renovation in Plantation, FL. Warehouse turned into event space in Chicago, IL. 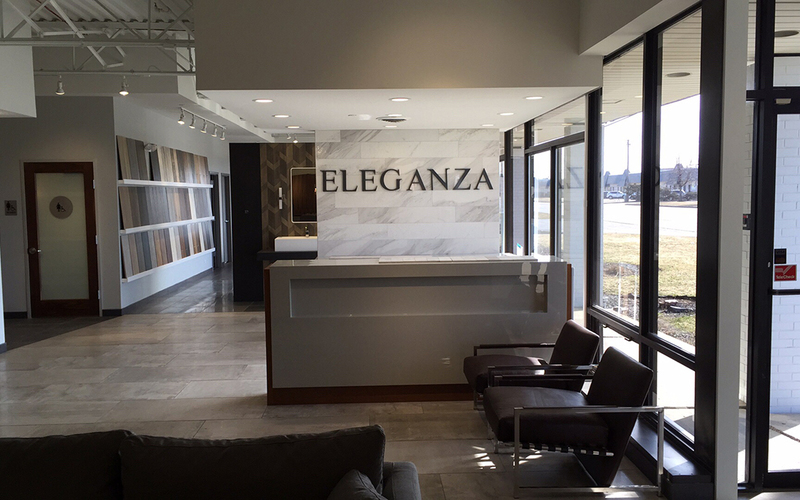 Showrooms created in Elk Grove Village, IL and Niles, IL. METRO Door and Dock, Inc.